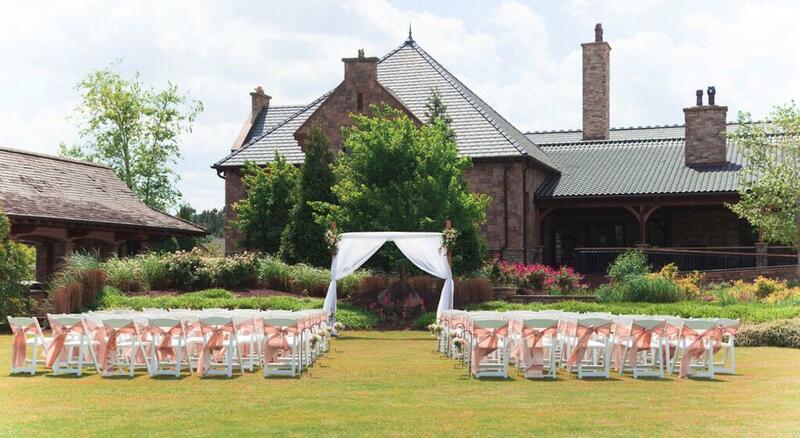 Rent Thistle Golf Club | Corporate Events | Wedding Locations, Event Spaces and Party Venues. As a Club, staff, and management team we are dedicated to offering you the leading service, experience, and cuisine on the coast… where paradise meets Southern charm. Ceremonies are held on four locations; Castle Lawn, MacKay Lawn, Veranda, Fireplace Court. Good for working or social gatherings, the boardroom, equipped with WiFi, video projector, and fireplace, is available to impress clients, or just simply entertain with a privately staffed dinner experience seating up to 18.